The beginning seems painfully obvious (maybe it's not to some), but I was rather surprised at the depth of the end chapters. I found this book to have some very valuable information, though some is probably outdated. 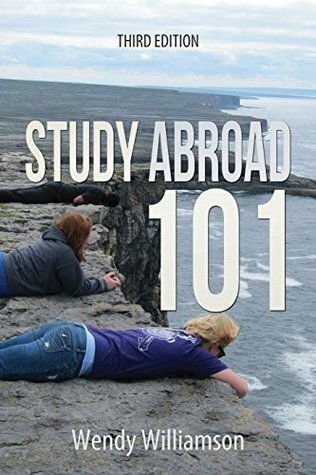 Give it to a teen who wants to study abroad. Ironically, I read this book, not as an American aiming to study abroad, but as foreigner who studied in the US.This book can be helpful for either of these groups though.